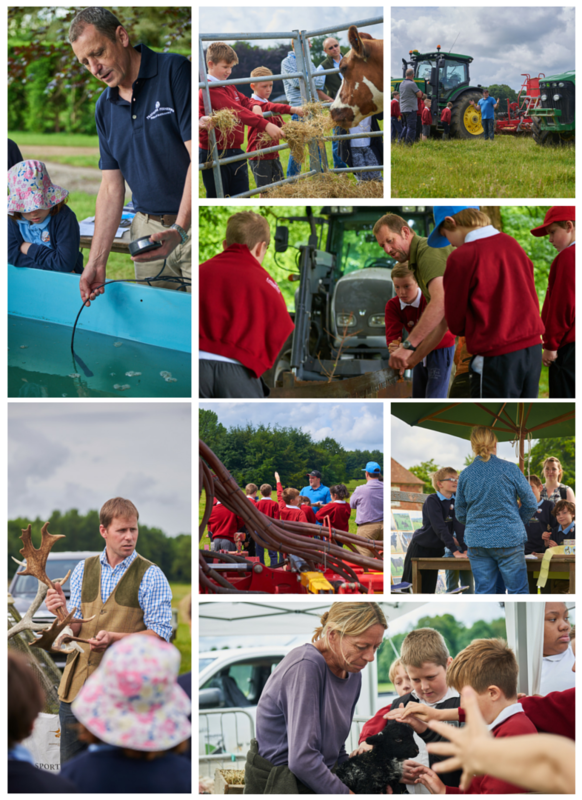 On 28th June Trafalgar Fisheries took part in the Longford Estate annual Countryside Day in association with Hampshire Country Learning. 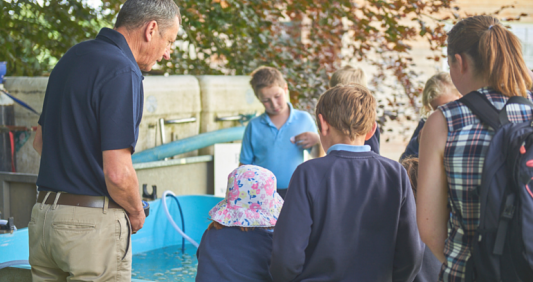 We were delighted to be joined by eight local schools who experienced the skills and professions that support a modern day Agricultural Estate. Sheep shearing, Dairy and Beef Cows, Gamekeeping, Arable Farming and Crop Identity as well as Practical Joinery and Plumbing, Fish Farming, Woodland Management and of course there had to be a ferret demonstration! Many thanks to all the Estate staff who gave their time to support this incredibly rewarding event. Lady Radnor kindly presented prizes to a lot of smiling faces which concluded a very happy and successful day.